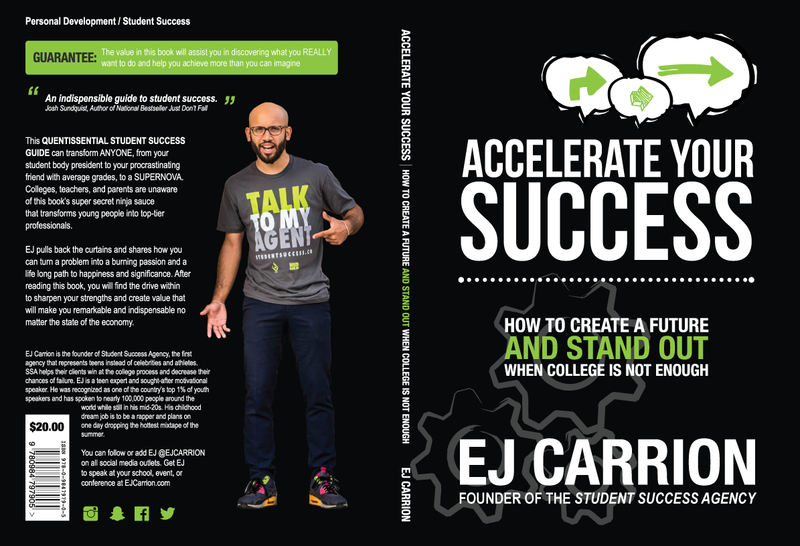 EJ Carrion is a top youth speaker, best-selling author, successful entrepreneur, and preeminent thought-leader on student success. 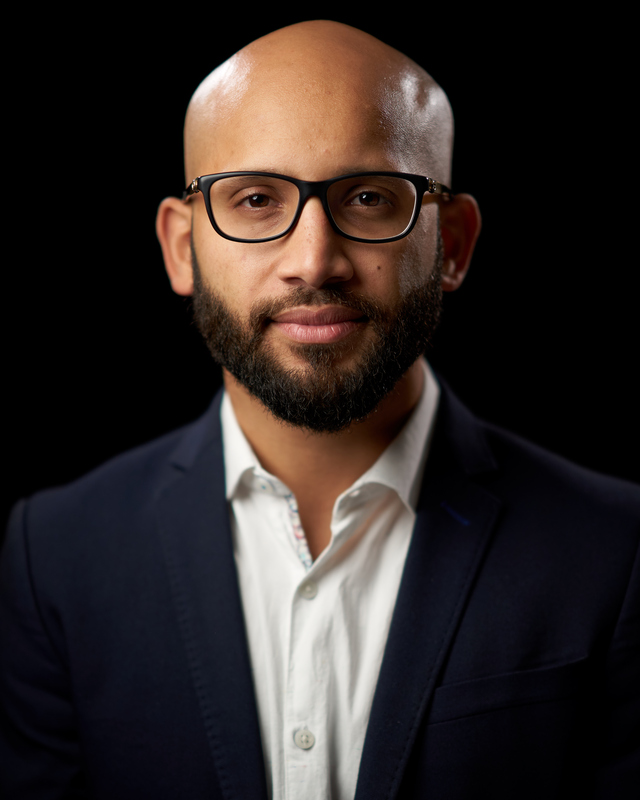 EJ grew up in a low-income community and a single-parent household. He overcame his circumstances to graduate from both high school and college debt free by receiving the prestigious Bill Gates Scholarship. 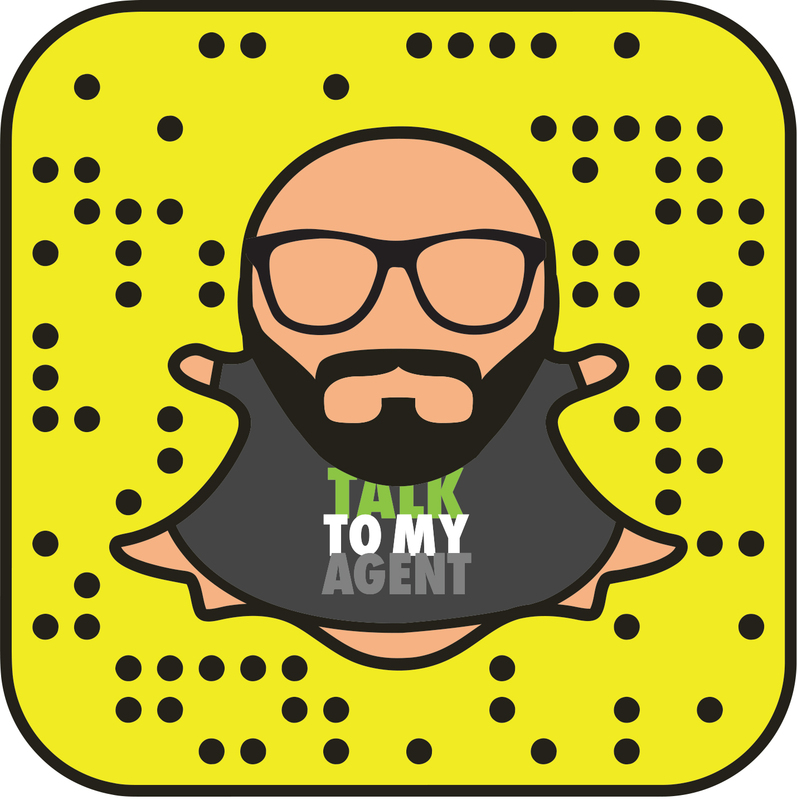 You can also keep up with EJ via Instagram, Twitter, Facebook, and Snapchat @EJCarrion.